Penngrove’s downtown consists of Main Street, a street linking Old Redwood Highway to Adobe Road. Penngrove School is located at the corner of Adobe Road, where Main Street becomes Petaluma Hill Road. 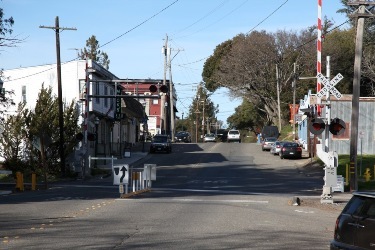 A small town located between Petaluma and Cotati, Penngrove maintains a small town feel while still only being 10 minutes outside of the aforementioned cities.